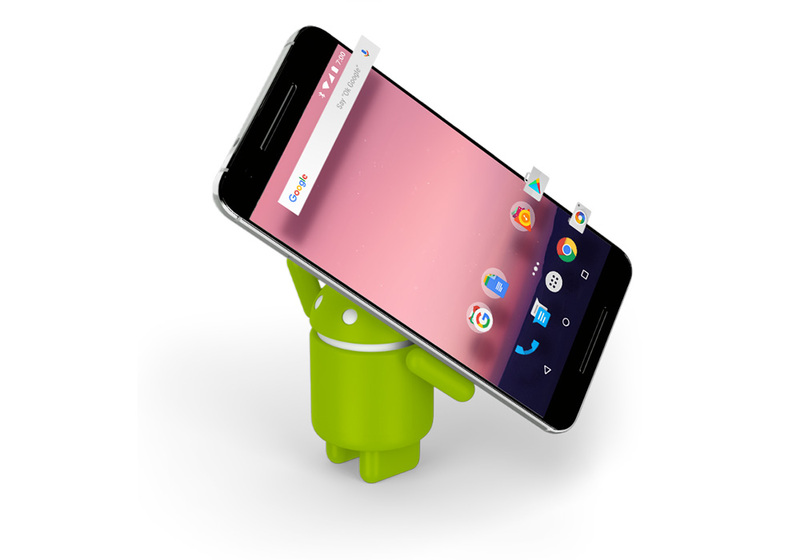 If you own a Nexus phone that is scheduled to receive the update to Android 7.0 Nougat, the time is now. Google has posted factory images and the OTA .zip files for those unwilling to wait for an over-the-air update to pop-up. As of right now, we have Android 7.0 Nougat files for the Pixel C (NRD90M), Nexus 9 WiFi (NRD90M), and Nexus Player (NRD90M). In case you hadn’t noticed something in common with the missing devices (Nexus 6P, Nexus 5X, and Nexus 6), look at the processor – Qualcomm. We’ll update this post when those go live. UPDATE 8/26: Google posted the Nexus 5X factory image and OTA .zip files.